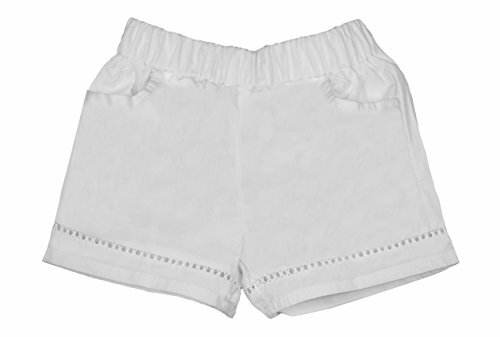 Girl comfortable fashion shorts come in a bright solid colors and feature pockets. Made with high quality materials for your childs everyday style and comfort. Age, Height, Weight are for general guidance only. Please check the size chart for the true size. Gift for toddler girls, stylish and personalized. If you have any questions about this product by ContiKids, contact us by completing and submitting the form below. If you are looking for a specif part number, please include it with your message.